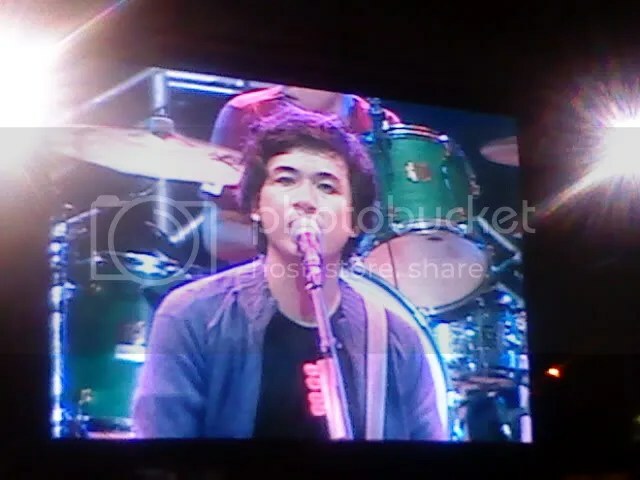 btw, i watched the e-heads concert and it was bittersweet for many reasons. one would be the obvious reason that this may really be their last concert together. it’s like the death of an old friend. another death would be francis.m’s. for both the eheads and francis, an era is really over. mabuhay ang 90s! me with chantel and kiel. cheers!